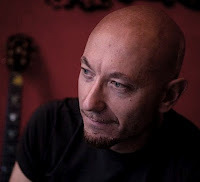 We had planned the pilot release of this CD on the day of the New Moon in Taurus, 21 April 2012, a time of major Taurus' Fertility, which unpredictably ended up being also the date of birth of Max's daughter, Sophia Mattoni. Zodiac Navigator has officially been released on 29 October 2012, full moon in Taurus, by Kyosaku Records, and is now available online. 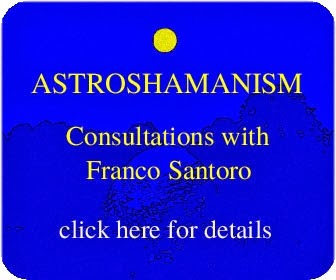 The CD has been specifically produced for astroshamanic healing and energy work, as described in Franco Santoro’s books and literature on astroshamanism and other holistic spiritual disciplines. 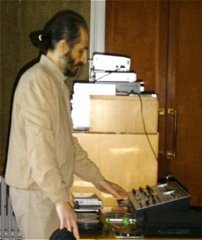 For an audio sample of the first track (Aries) click here or see video below. 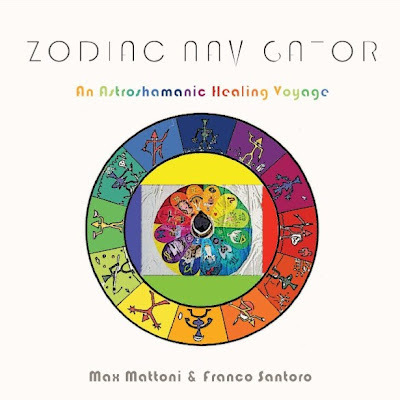 Zodiac Navigator is available online at Amazon.com (click here), Amazon.co.uk (click here), and i-Tunes.